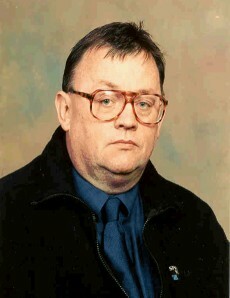 Councillor Terry Kelly: MAY 07 WAS A LONG TIME AGO _ SO SAY THE SNP OVER VALE OF LEVEN HOSPITAL. Did we not hear most of this rubbish on here on the 15th Aug ? Its still a load of rubbish. Can you please let us know what medical qualifications you possess so that we can judge your ability to comment on this subject. (Hospital Doctor 34 years experience). Hell man, 10 days ago you wanted to centalise things now you complain when its even half suggested. You are a twisted bugger. Please Professor Kelly make up your mind ! There is no logic to your arguments. You just oppose everthing the SNP do. This is a post about SNP lies I don’t need medical qualifications to write about that. If I thought for one minute that you were a doctor I would be really worried. This post has nothing to do with health provision it is about SNP lies. Hospitals, class sizes, student finance, police numbers etc. etc. are you following this ? You are getting desperate, trying to muddy the waters.